Speedster steel gas tank, oval. 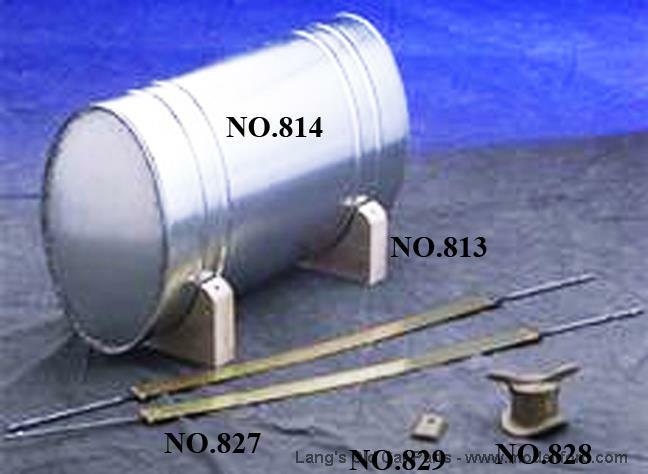 Includes unpolished solid brass filler neck, cap, and outlet, part#'s NO.828 and NO.829. NOTE: shipped unassembled so the individual restorer can decide where best to place the filler neck and outlet for their style speedster. 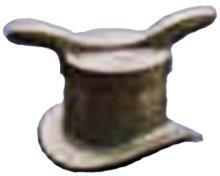 American made, excellent quality reproduction. Dimensions: 16-5/8" high, 10-1/4" wide, 28-1/4" long 12 to 13 gallon capacity. What are the dimension of this gas tank? The dimension are as follows. 17 out of 20 found this answer useful. 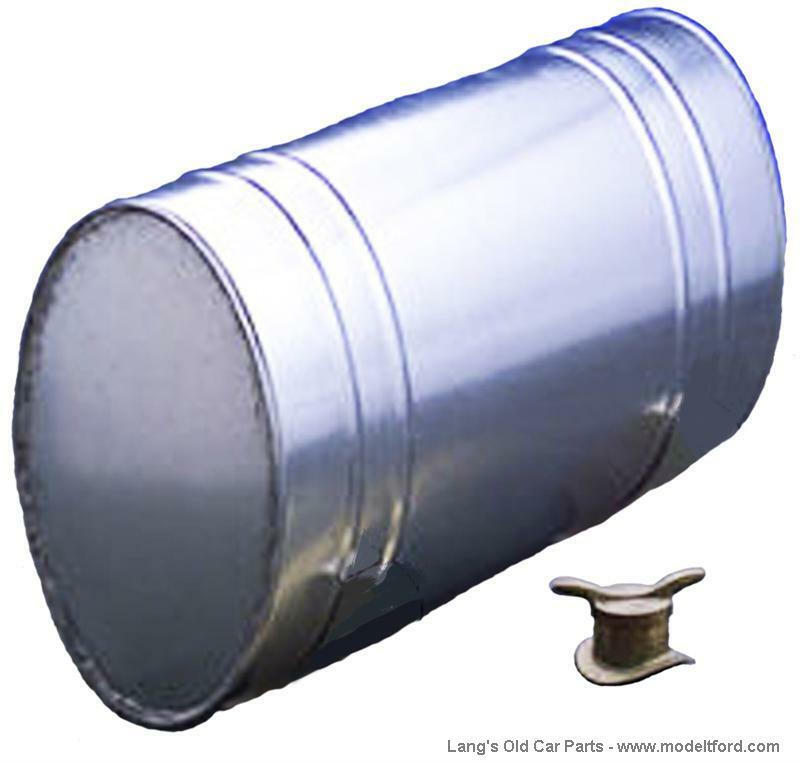 What is the recommended way to attach the brass fill inlet to the steel tank? You have to solder it in to the tank. What are the dimensions of this tank? 16-5/8" high, 10-1/4" wide, 28-1/4" long 12-13 gallon capacity. 7 out of 10 found this answer useful.